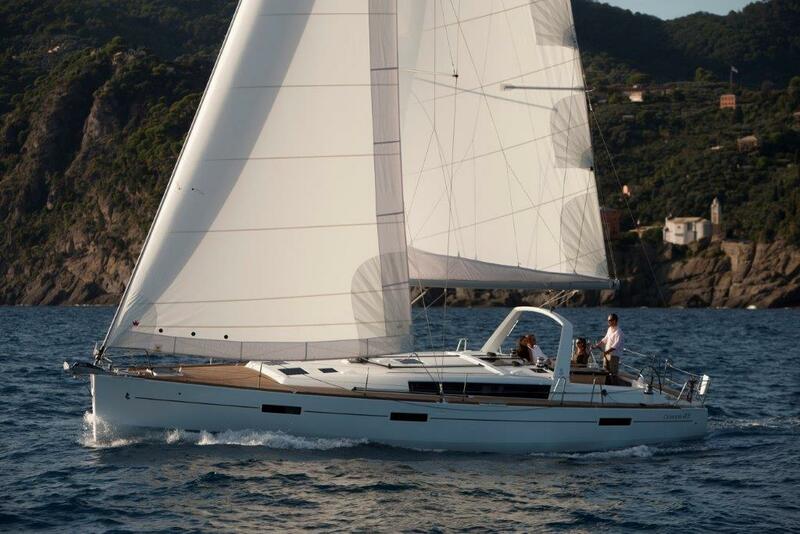 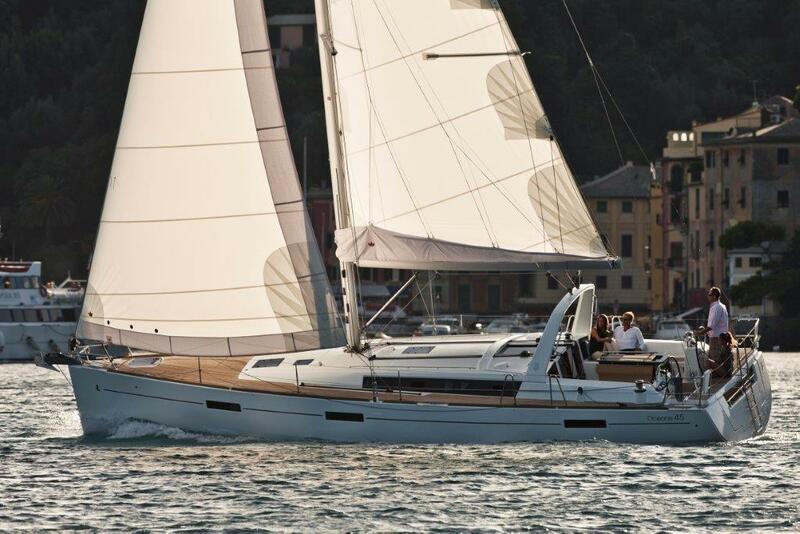 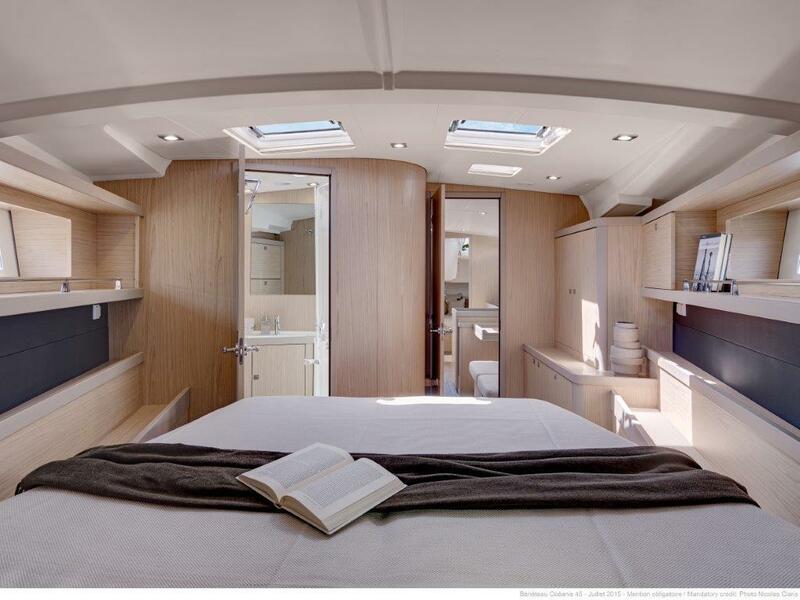 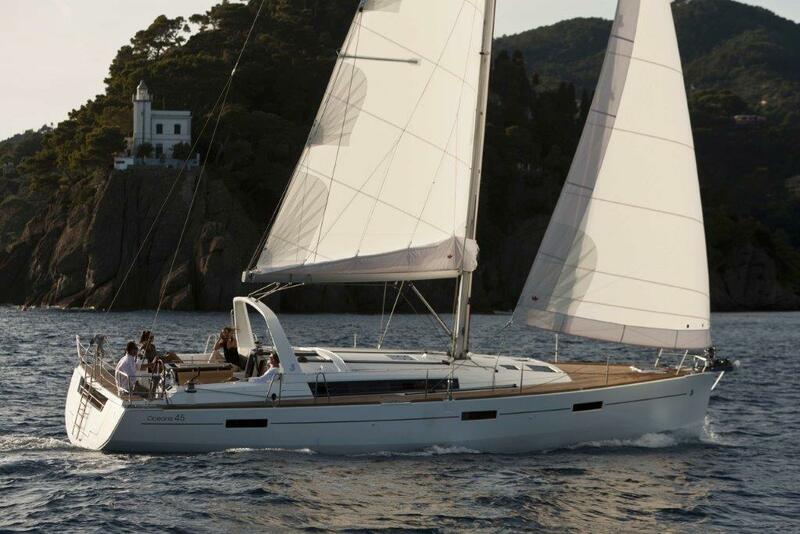 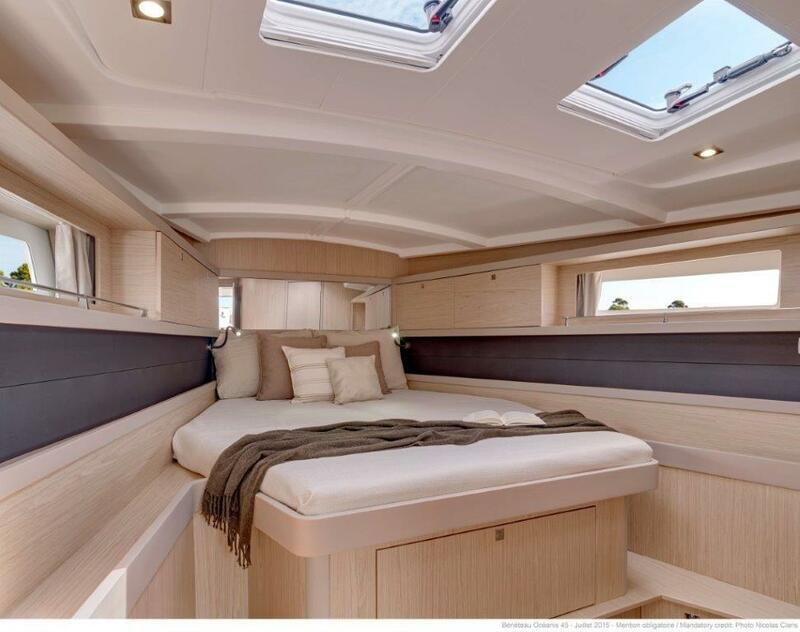 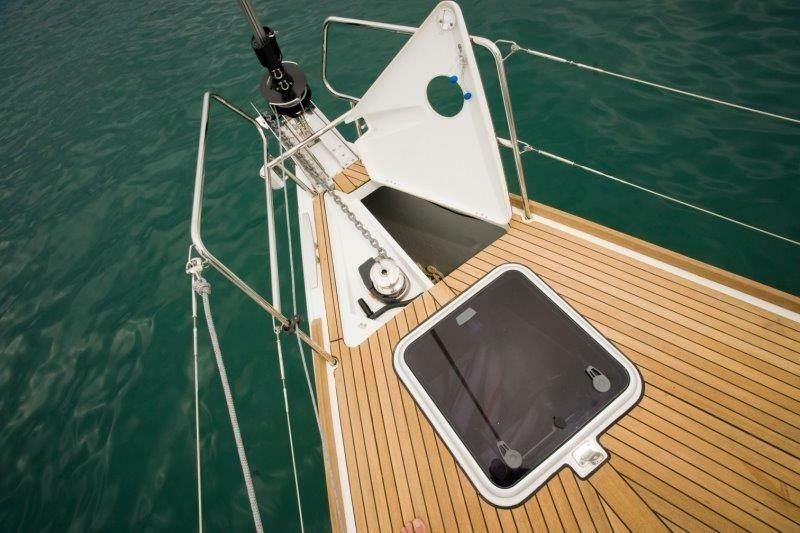 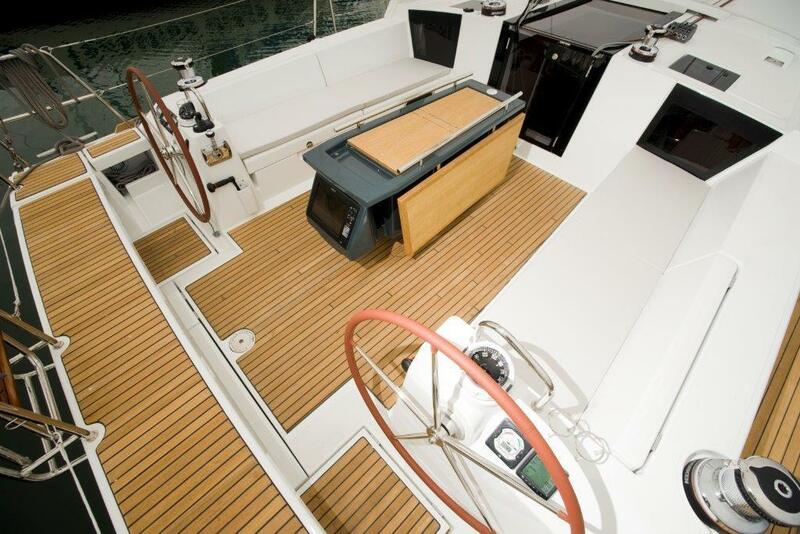 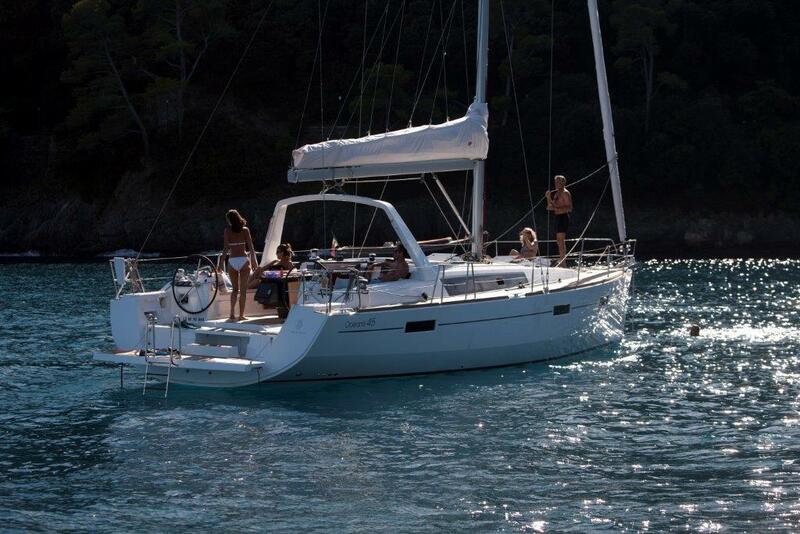 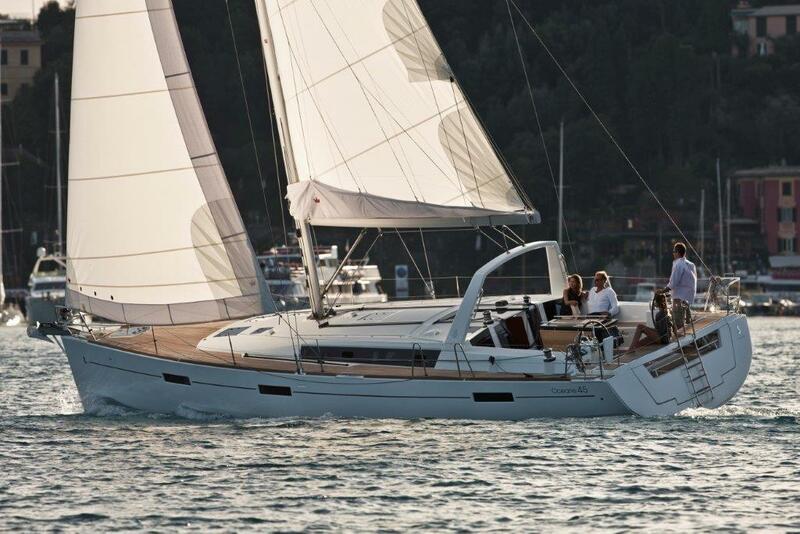 The last chance to get your hands on the Class Leading Beneteau Oceanis 45. 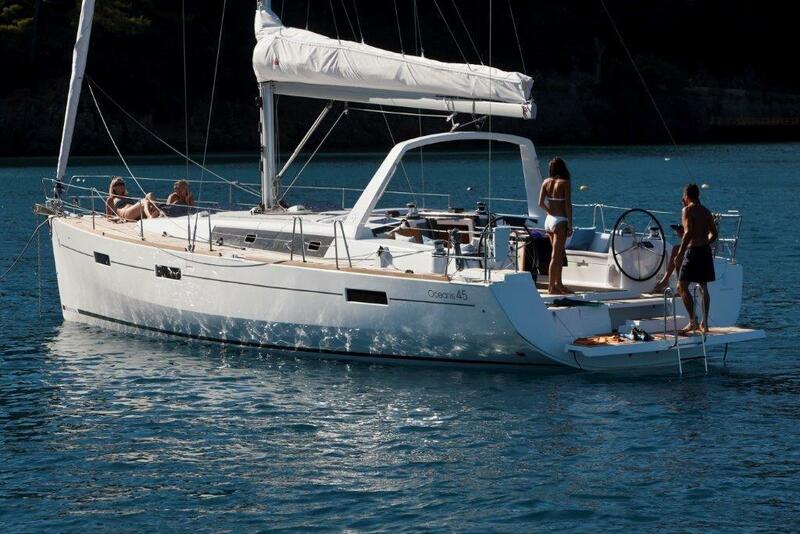 Sunbird has 2 of the last Oceanis 45 in stock and we are offering them to the market at discounted rates. 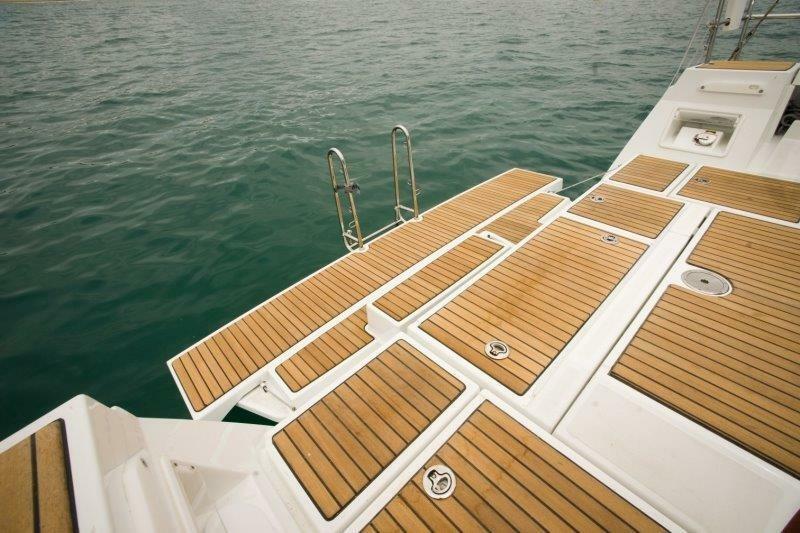 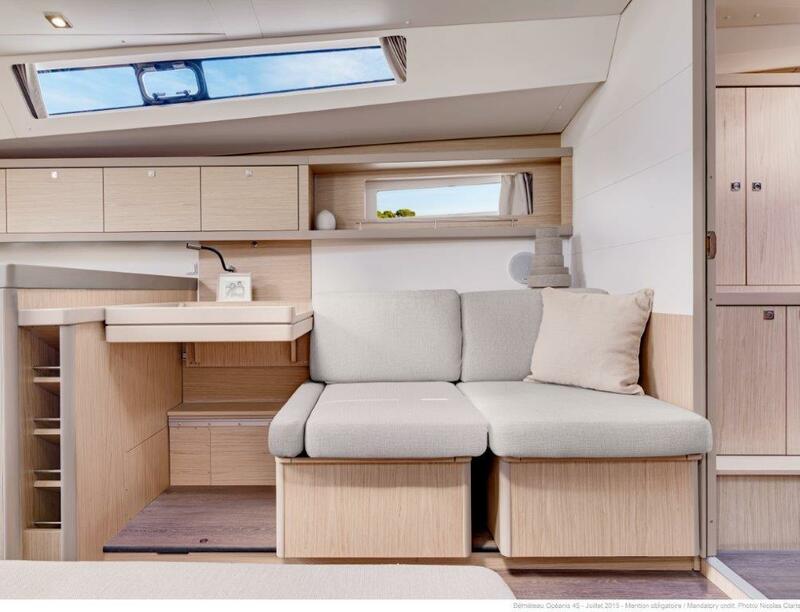 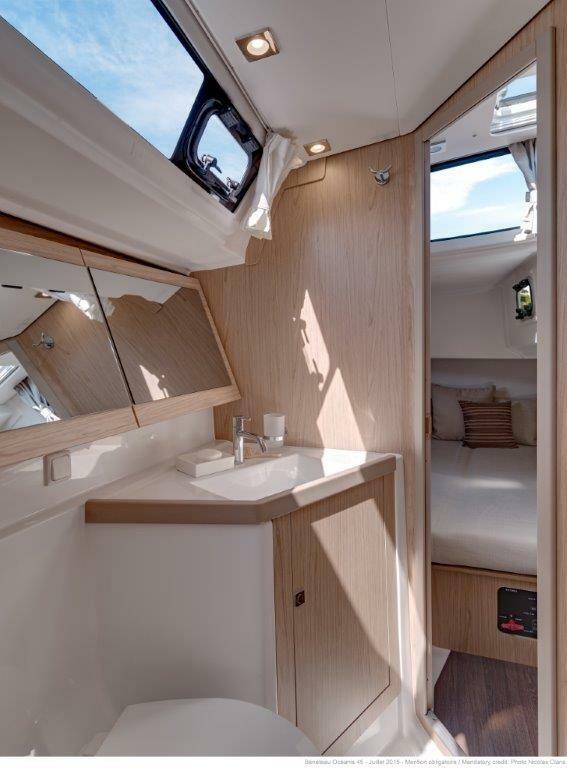 3 cabin 2 heads boats are available in Light Oak finish and have been ordered with all the kit you would require for Med sailing. 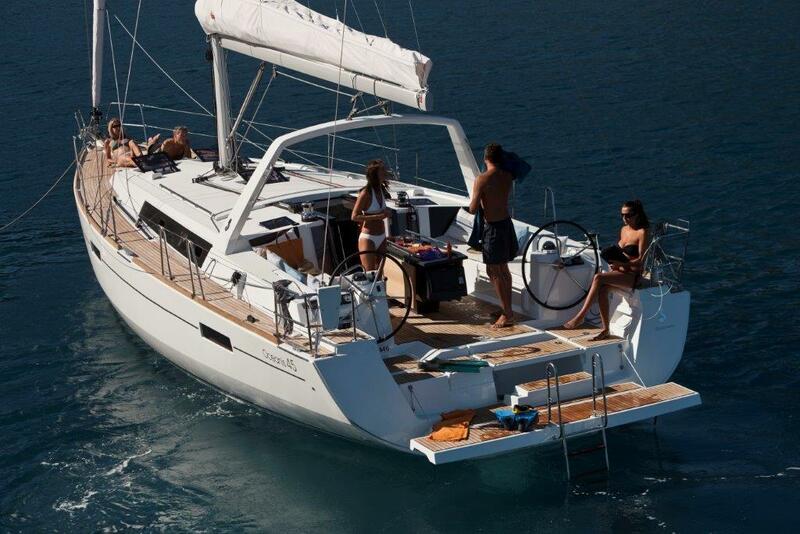 These boats can also be bought ex tax for export to Turkey or outside the EU. 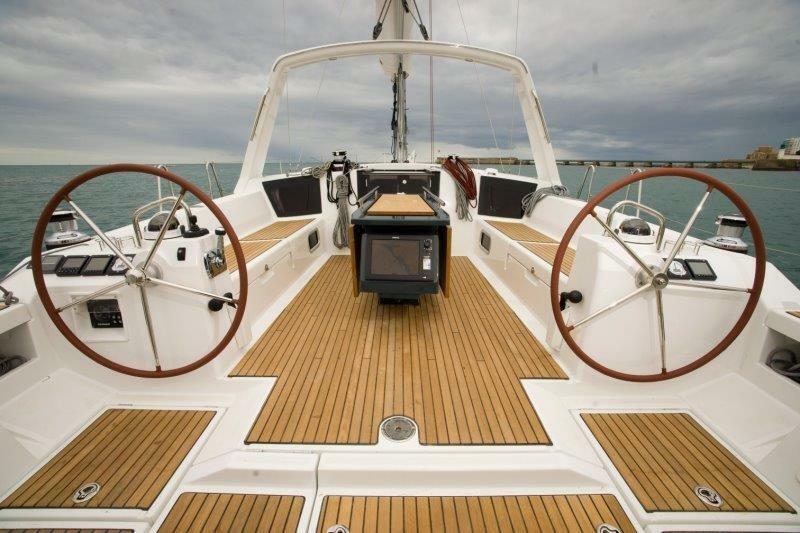 Full delivery and commissioning in France or UK, onwards delivery available. 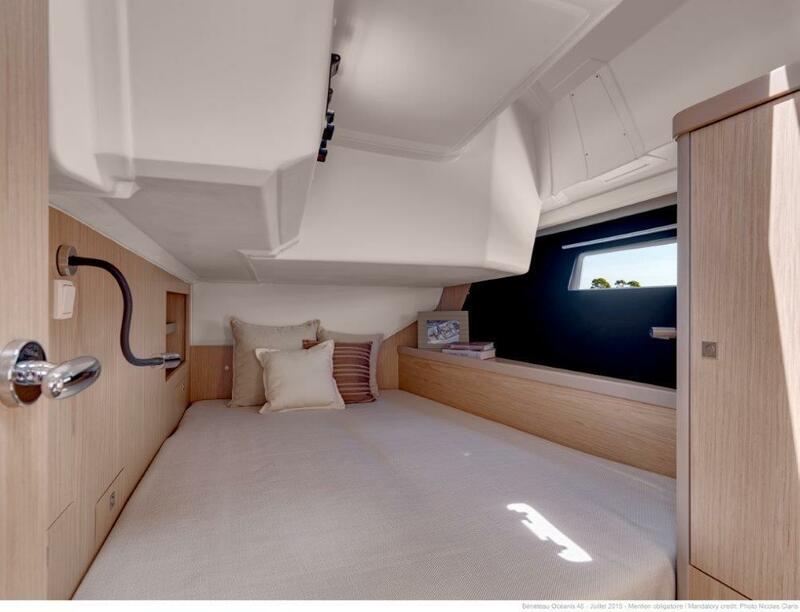 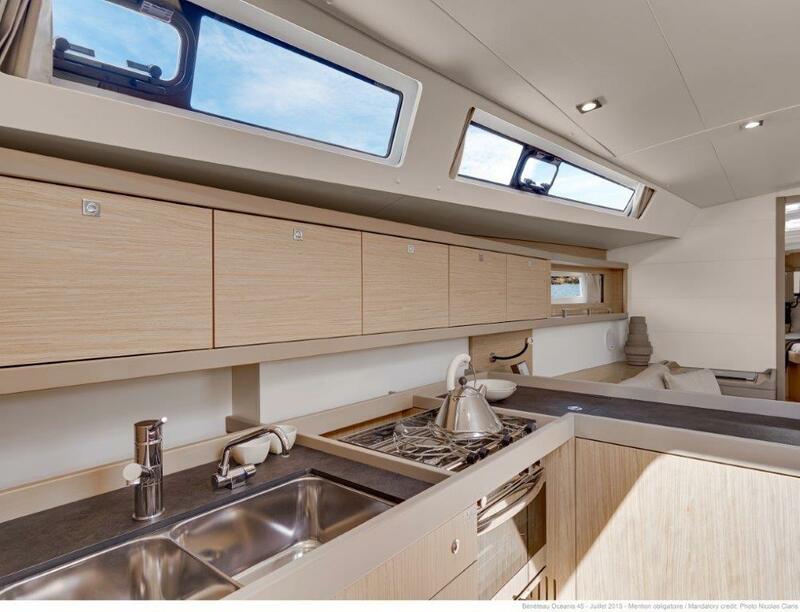 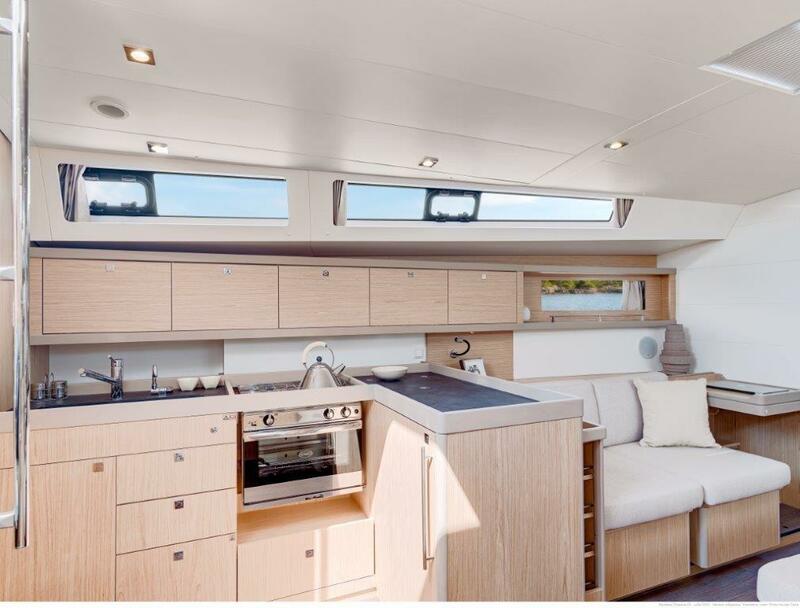 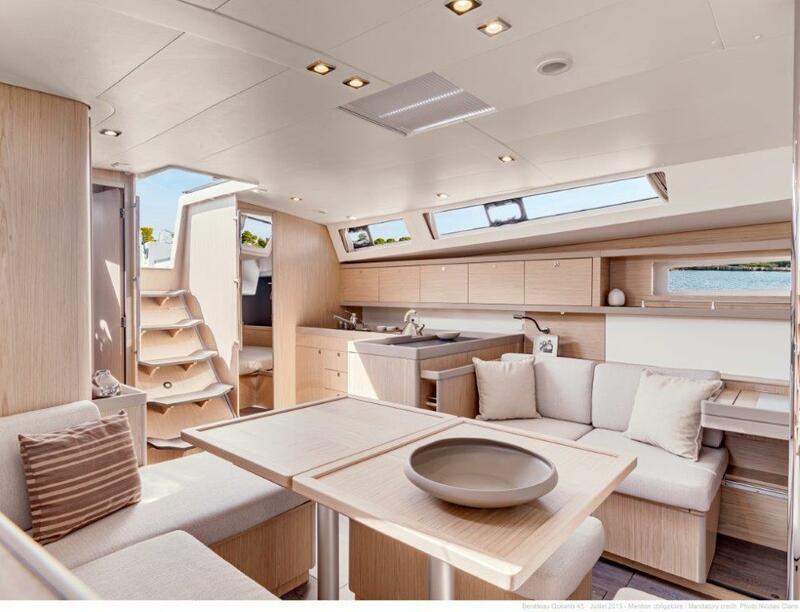 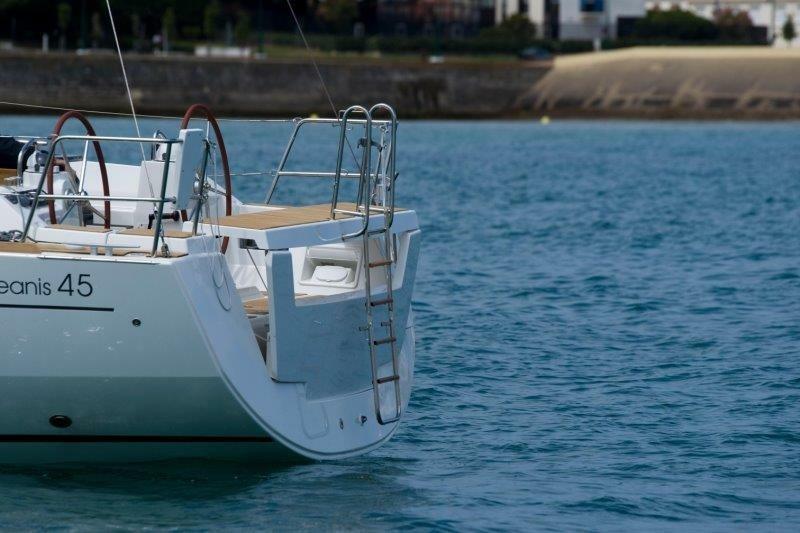 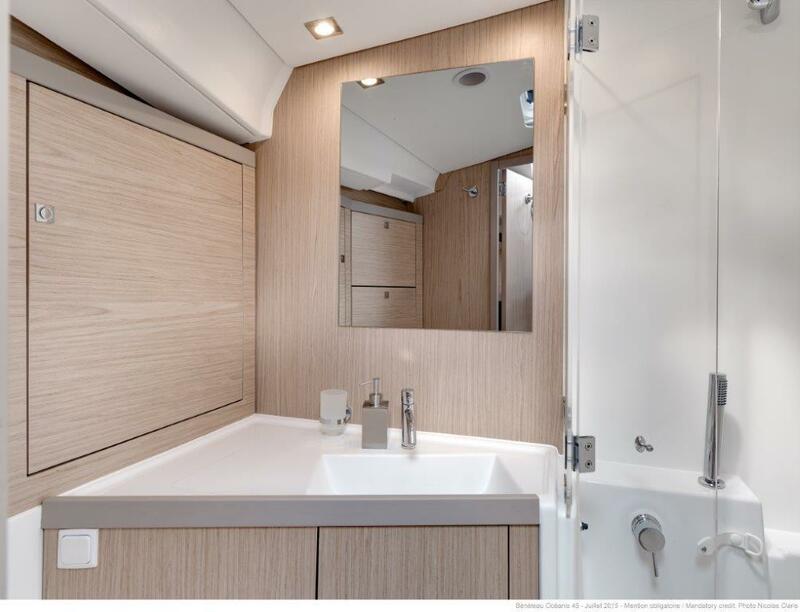 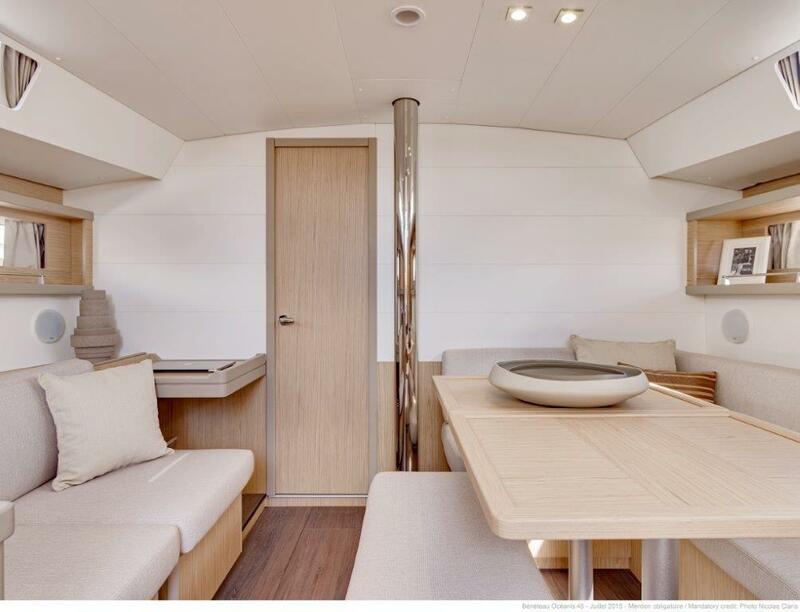 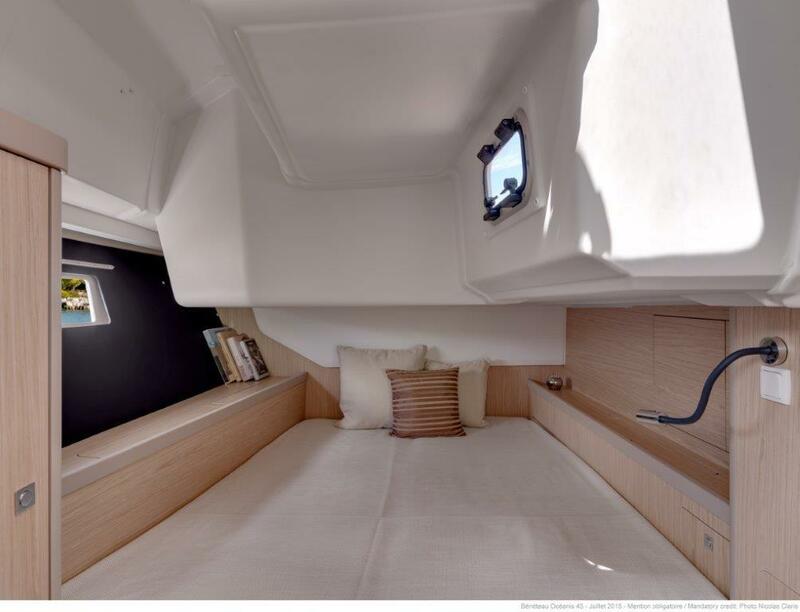 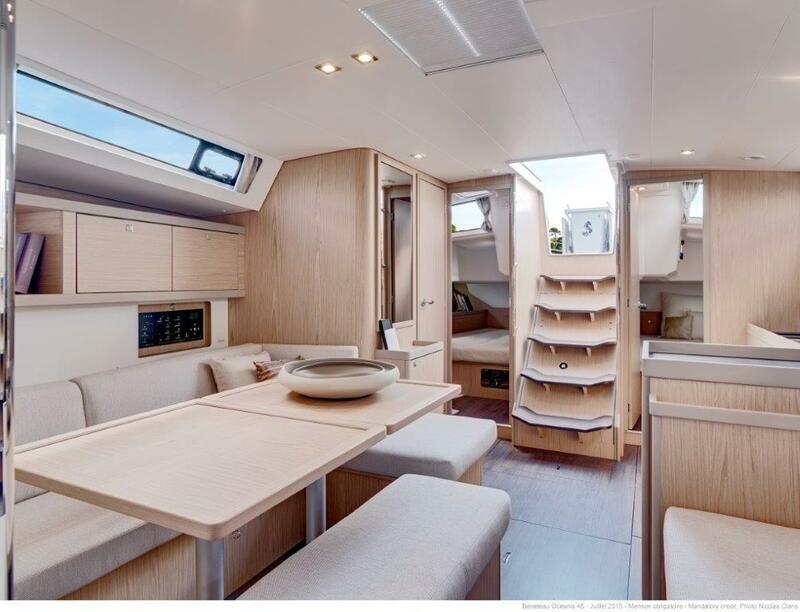 If you would like more information about this Beneteau Oceanis 45, please get in touch using the contact details below, or alternatively by using the contact form on the right.